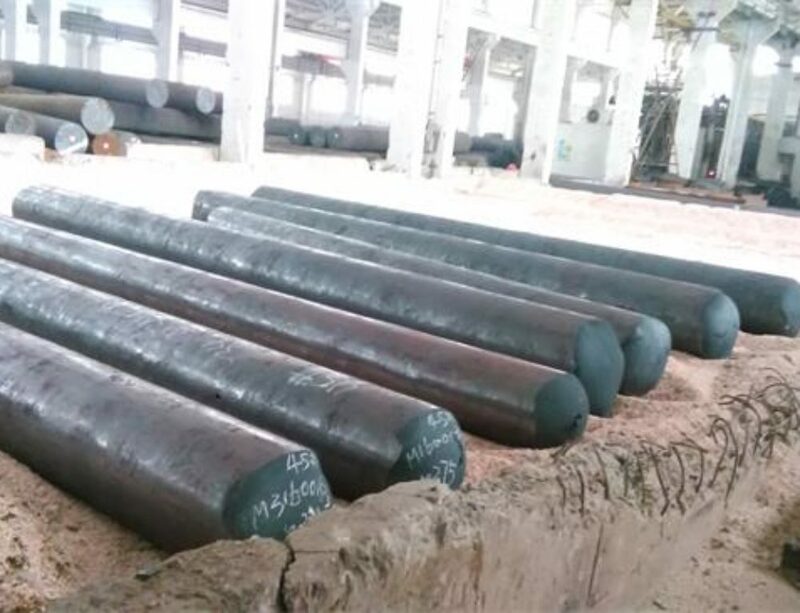 EN41B steel is a nitriding steel which has at least 1.4%Cr,0.9%Al,and 0.1%Mo as strengthening elements. 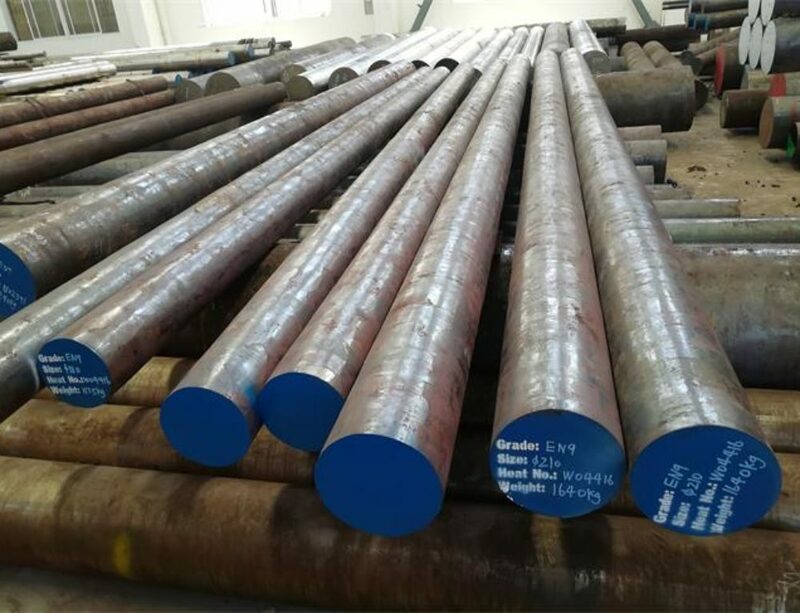 It will obtain high wear & abrasion resistance,high toughness,and excellent ductility after nitrided.EN41B is defined by its suitability for nitriding from which can give material a hard wear resistant case up to 68HRC, better than nitriding grade EN40B.It is generally supplied with annealed condition. 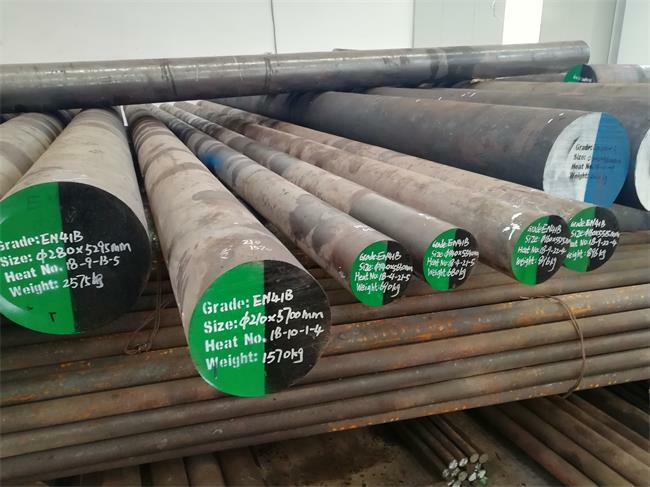 EN41B steel forging temperature:850 – 1200°C ,cooling as slowly as possible in sand after forged. Nitriding: 500-600°C. Hardness after nitridng is 1000-1100HV. 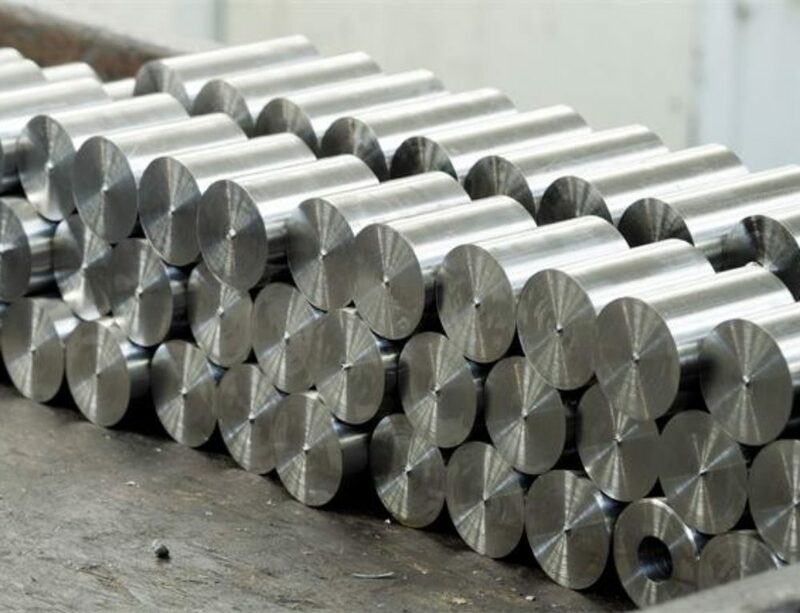 EN41B is used for applications which requires high wear resistance and abrasion in the automotive, textile and general engineering industries. 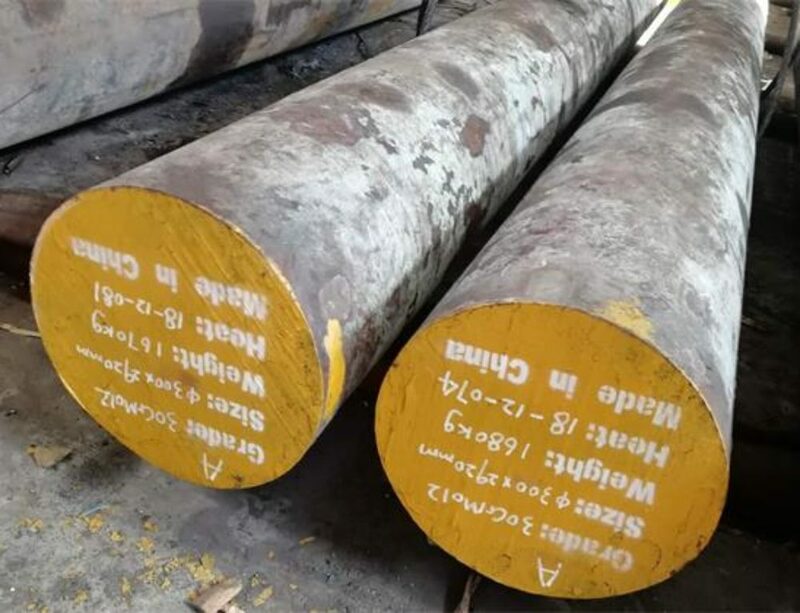 Typical applications: connecting rods, small extruders, valve stems, brick press plates, clutch plates, gudgeon, track and shackle pins,injection moulding equipment, hydraulic cylinders, gears and pinions, die inserts, valve and gate parts, cams, piston pins, etc.